​​​GiveGab, the modern online fundraising and supporter engagement platform built by nonprofits for nonprofits, has become one of the fastest-growing and increasingly popular Giving Day and year-round technology providers on the market today. Beginning at midnight on May 4th and extending through May 5th, GiveGab kicked off nine separate Giving Days, all of which ran smoothly for over 2,000 participating nonprofit organizations, bringing in a combined total of over $9.5 million from thousands of supporters from across the globe. 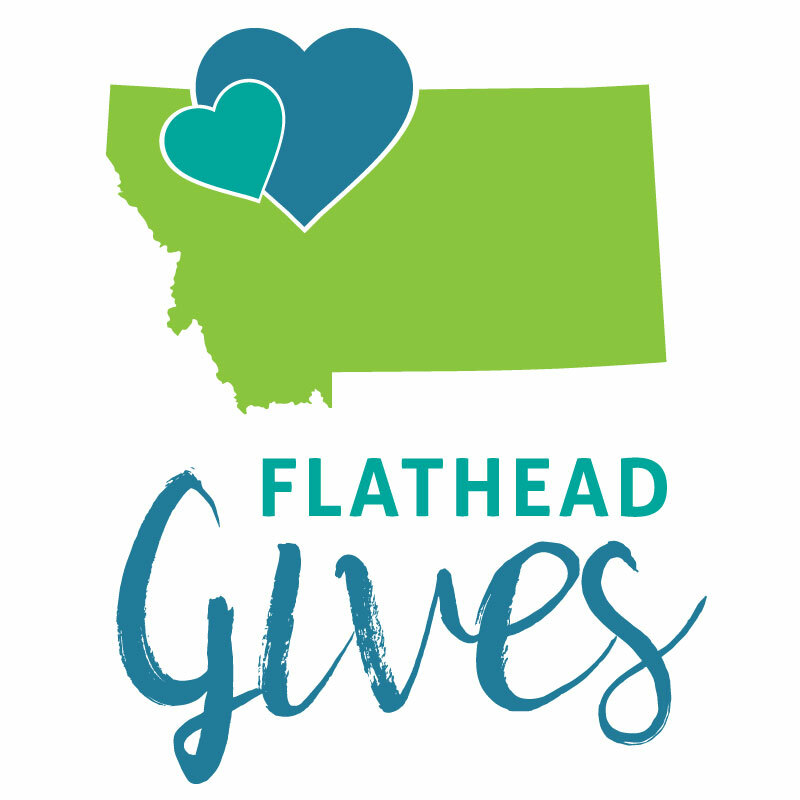 These days included: Big Give, Idaho Gives, Give DeKalb County, Give Big Gallatin Valley, Yellowstone Valley Gives, Greater Helena Gives, Missoula Gives, Montana Gives, and Flathead Gives. During these events, members of the GiveGab team received a lot of positive feedback from participating nonprofits for the high quality of customer support and an enjoyable fundraising experience. 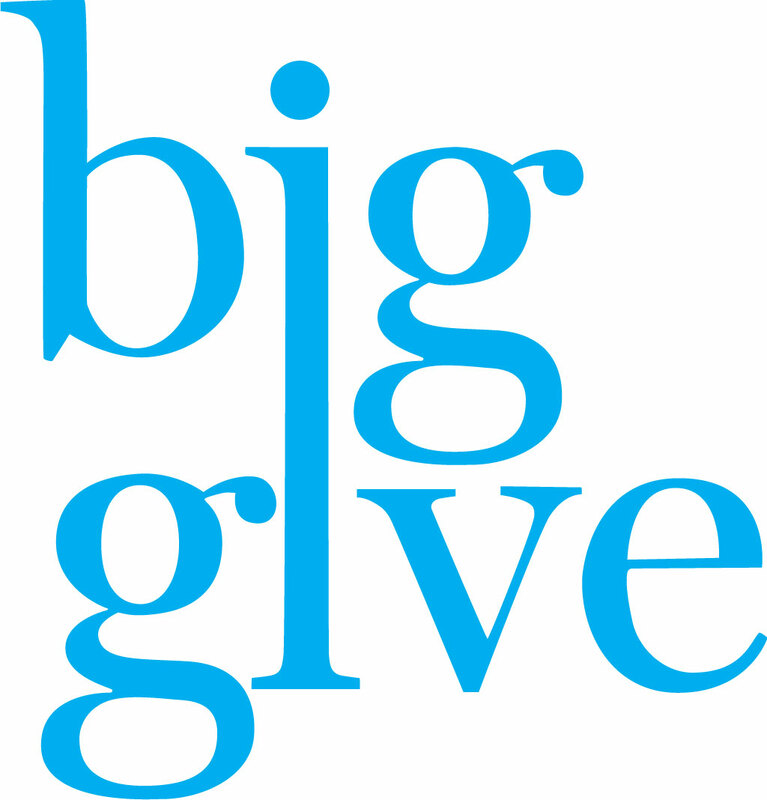 One such organization had this to say: "Big Shout out to GiveGab for being the most amazing online platform for Big Give! Thank you so much for the high level of service!" Part of what makes GiveGab so successful at handling these high-traffic and intense giving volumes is their modern, secure, and redundant technology — the likes of which have resulted in partnerships with larger Giving Days like Big Give (previously called The Big Give SA), a Giving Day for South Central Texas that brought in over $4.6 million last week. “One of the benefits of building a platform with the latest cloud-based technologies is that our team of engineers can truly leverage all the components of a highly-available architecture — everything is modern, secure, fault-tolerant, redundant and scalable from the ground up,” said Aaron Godert, GiveGab’s VP of Technology and Chief Operating Officer. Having selected GiveGab as their new Giving Day platform following last year’s unfortunate technology glitch during Give Local America, Big Give organizer Scott McAninch shared the following statement after the successful conclusion of their event last week: "The support we received from GiveGab was absolutely incredible. 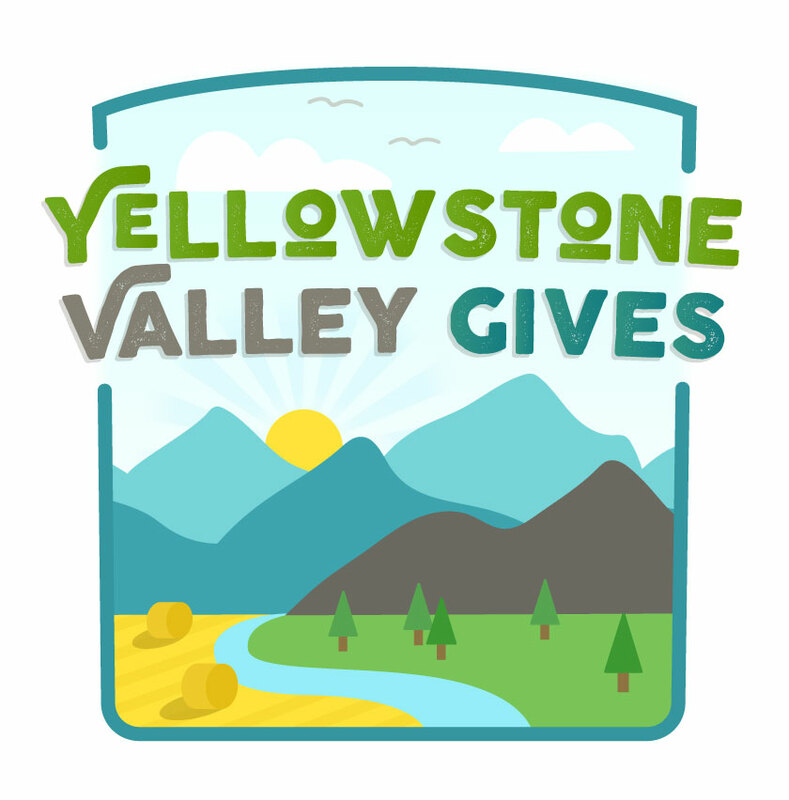 After the disappointment of 2016, they really helped us develop a robust, user-friendly giving experience that we believe will allow us to grow in a big way in 2018 and beyond." With the launch of their first official Giving Day in 2015, GiveGab has since powered over thirty Giving Days, with over a dozen more lined up for the coming months. Team GiveGab is excited at the opportunity to continue serving community foundations, nonprofits, and their supporters in this way, while also providing year-round fundraising and engagement tools that people love to use. You can browse all of GiveGab’s past and upcoming Giving Day events by visiting their official Giving Day page, http://info.givegab.com/giving-days. About Giving Days: Giving Days are 24-hour fundraising challenges that aim to rally groups of people around a particular state/region, cause, holiday/event, or place of higher education. 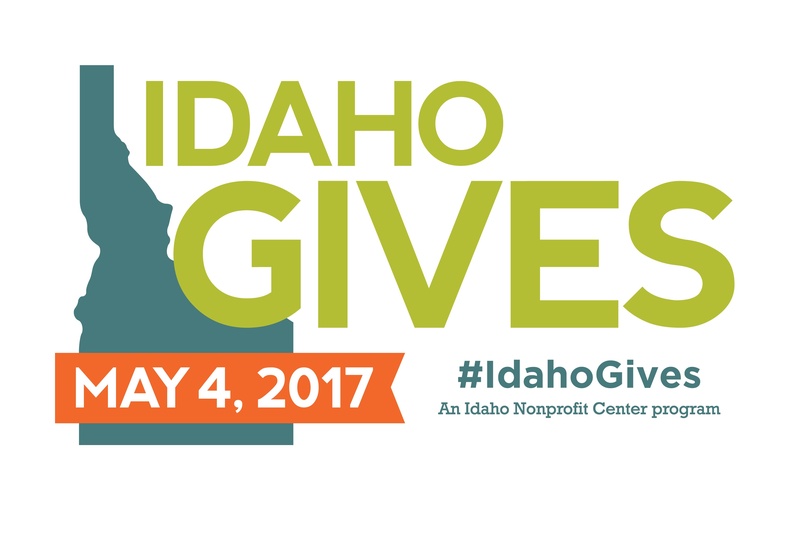 Giving Days are typically hosted by Nonprofit Partners like community foundations, United Ways, or region-based or cause-based agencies and Higher Education Organizations like schools, colleges or universities. Visit http://info.givegab.com/giving-days to learn more. About GiveGab: GiveGab is modern, easy-to-use software that cultivates long-term giving relationships between nonprofits and their supporters by providing robust online fundraising, donor management, supporter engagement, Giving Days, and so much more. Visit www.givegab.com for details.